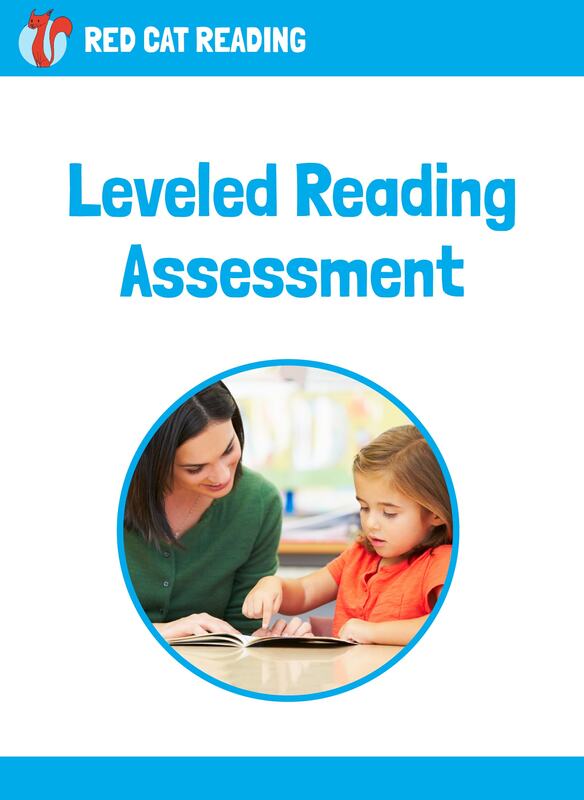 Reading Level Assessment – Assess your child's reading now! 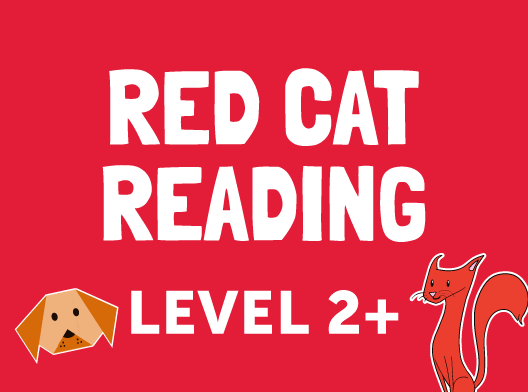 Thank you for signing up to Red Cat Reading. 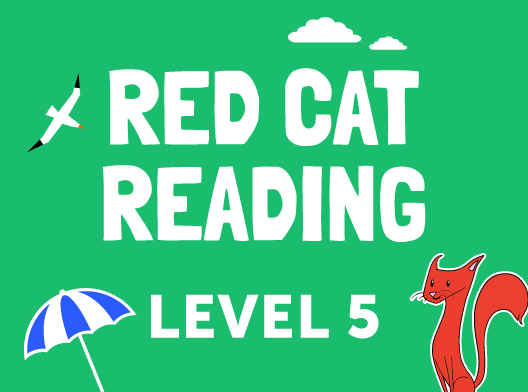 Follow our three easy steps to take the reading level test and get your childs reading level on track for the new year. 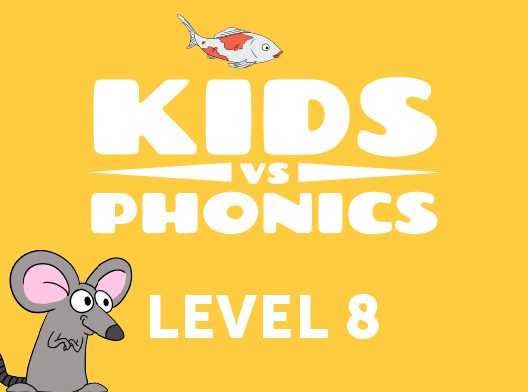 Want to know how to assess your child’s reading fluency quickly and easily? Just take our 5 minute free reading test below! 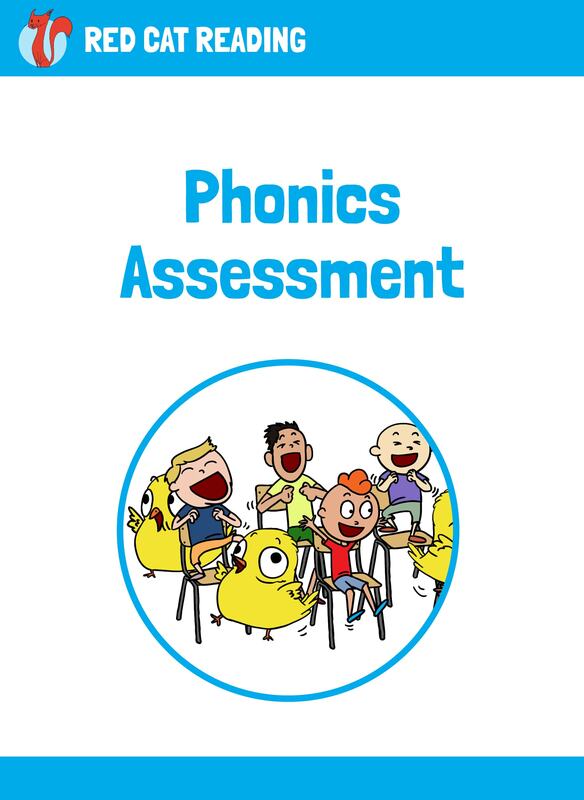 Our reading assessment tools and books are developed by experts in language learning, so you can be confident your child will learn to read fast while having fun! Has your child already tried using a different reading level test? There’s no harm in testing their reading abilities again! Step 1. 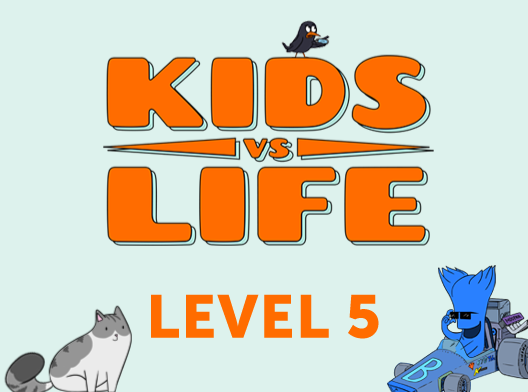 How Old is Your Child? 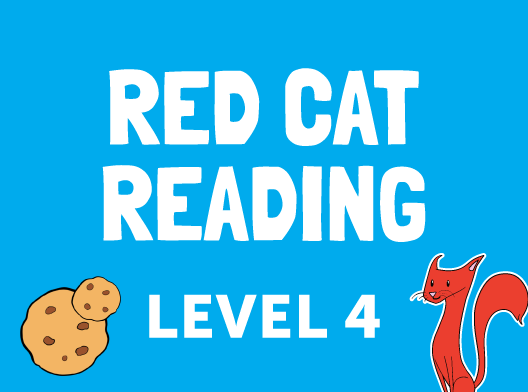 Use our One-Page Reading Level Assessment to find your child’s level. Then choose books from your child’s level and start reading! 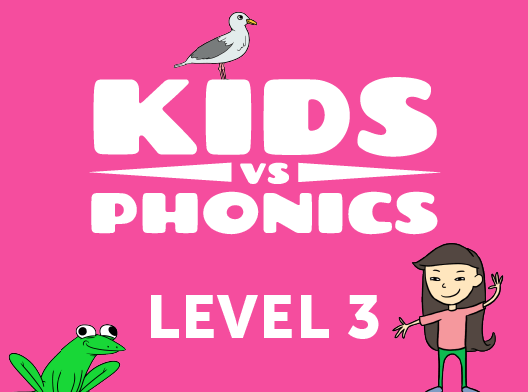 Can your 3 year old read this sentence? 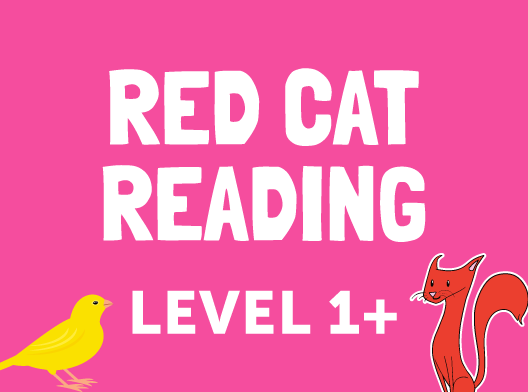 No –> Then Subscribe to Red Cat Reading and we'll help your child catch up! 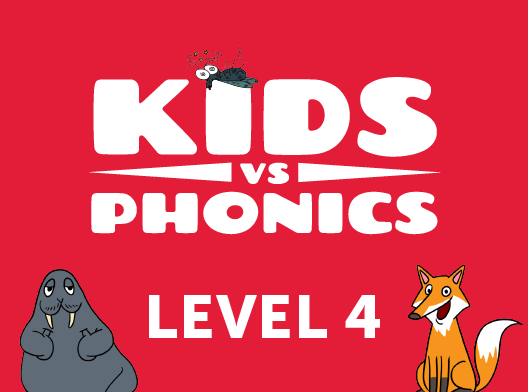 Can your 4 year old read this sentence? 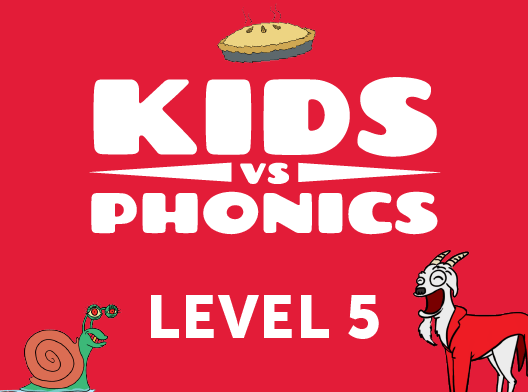 Can your 5 year old read this sentence? 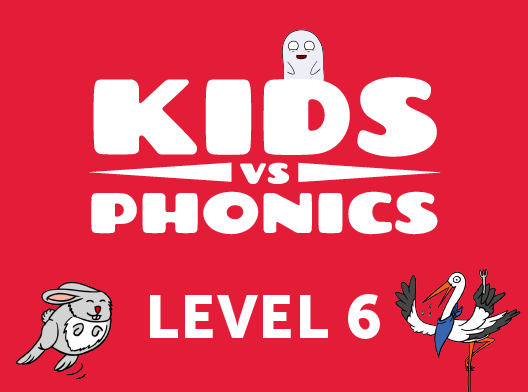 Can your 6 year old read this sentence? Did you ever see bees crawl inside flowers? Can your 7 year old read this sentence? Birds can be many different sizes. The largest bird of all is the ostrich. Just email us and we’ll assess your child’s reading for free! 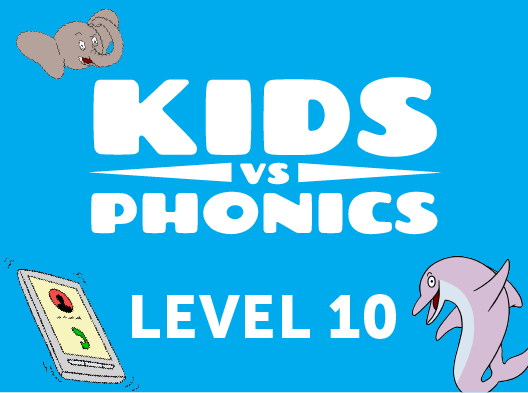 Want your child to improve their reading comprehension, pronunciation and vocabulary? You’re all set with Red Cat Reading! 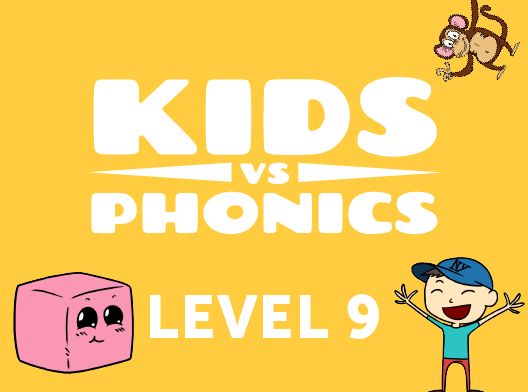 Our phonics, storybooks and leveled books will take your child from early reader to confident third-grader! 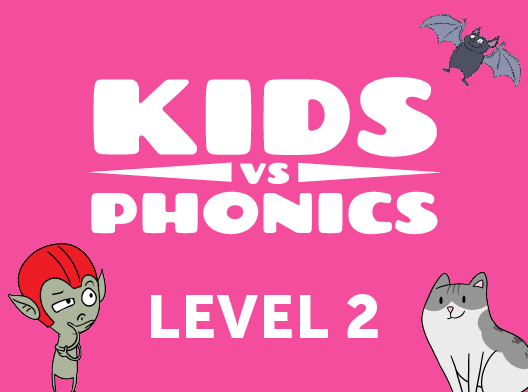 Press play on our video below, and earn how to use our book levels, lessons and quizzes to help your child learn to read the fast and fun way! 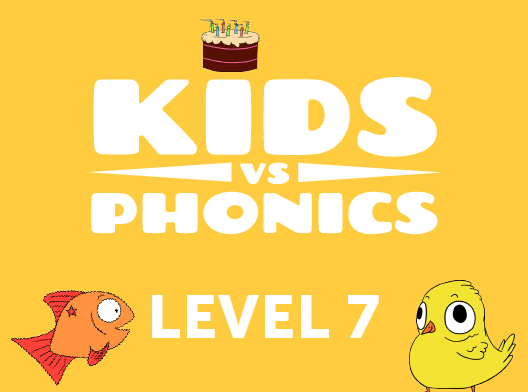 After your child has finished our guided reading level books, you can use each lesson’s quiz to test their reading comprehension and see if they should level up! 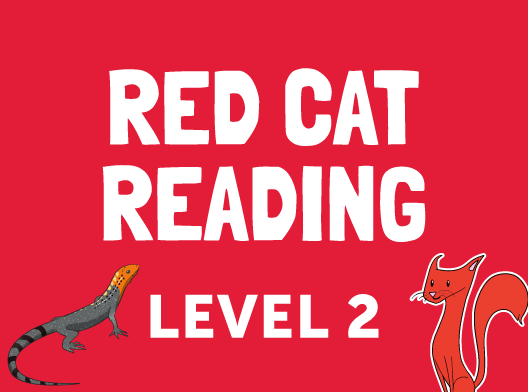 Want to know more about our different guided reading levels? 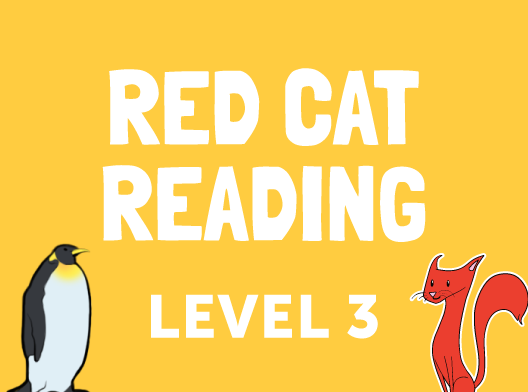 Check out our Reading Level Chart below! 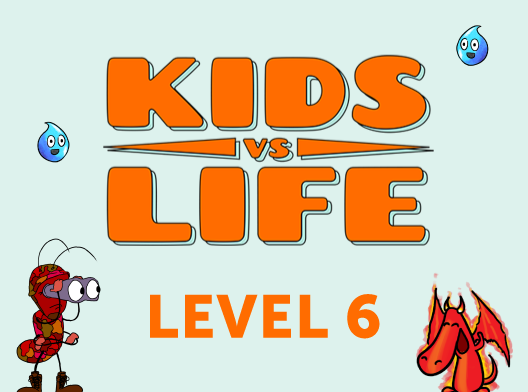 Our books and videos are perfect for ages 3-8. 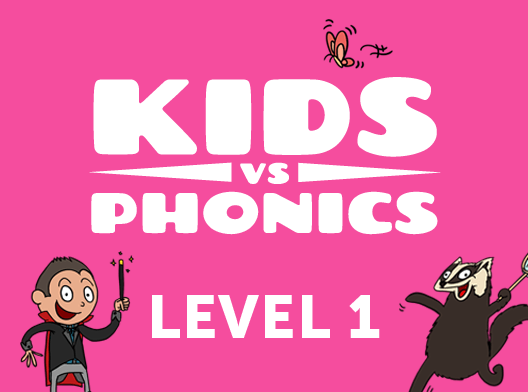 Children will learn to read and get better at reading with our exclusive learning materials. Use this chart as a reading level finder. 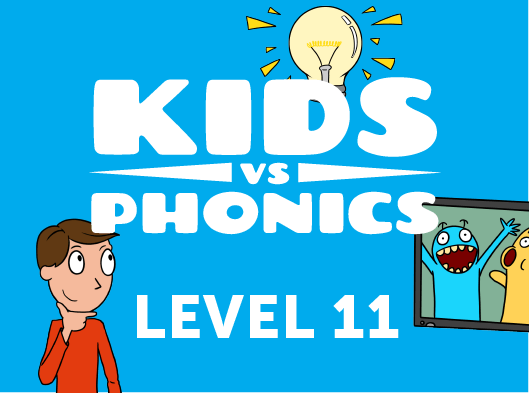 You’ll find just the right books and videos to improve your child’s reading skills.